HUGE world market sale + exclusive extra discount! 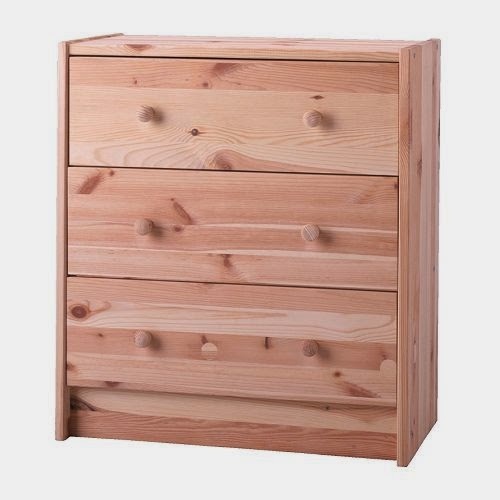 all bedroom furniture is up to 50% off! 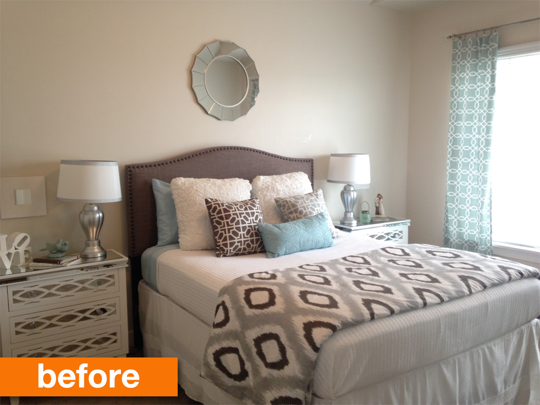 i am not kidding when i say if you have been looking to spruce up your bedroom space, NOW is the time. hello--- does it get better than this? i also wanted to talk about something i am assuming most of you don't know about, because i didn't either! 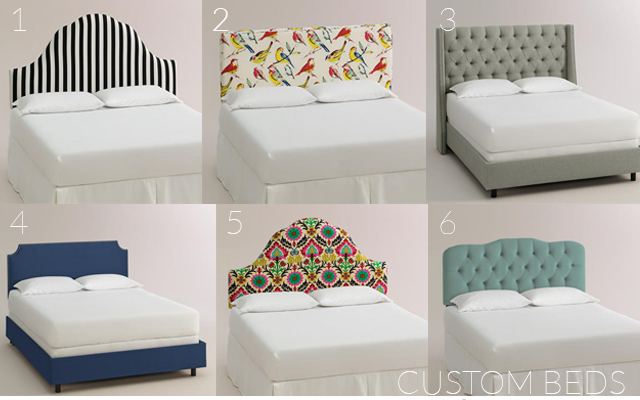 did you know world market offers customized upholstery items--- headboards, complete beds, benches + ottomans? 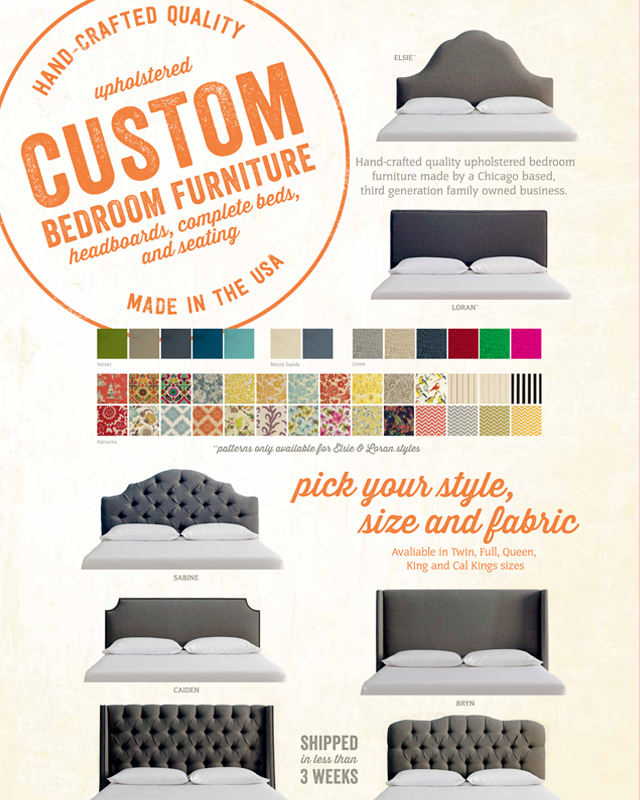 the custom upholstery collection is included in the bedroom sale for 20% off! 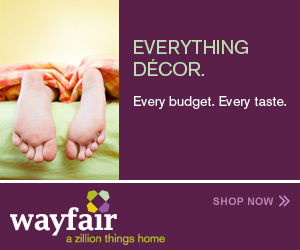 not only is it hard to find items we love for our home because of price, but also because of our personal style, right? i can't count how many times i've been in a store staring at a few items wishing i could take that frame + put it with the other ones color, with the other ones detail...etc. NOW you can. create a space that is you--- because you get to choose what pattern/color/texture/frame and all. 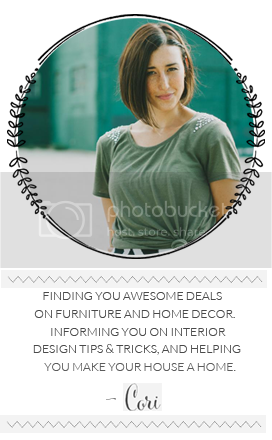 i had the honor to speak with one of the merchants who helped launch their custom department only last spring--- she has worked personally with the vendors to get an assortment of exclusive products that we will all love! she told me the wood + foam used in the production of all the custom furniture is all made here in the USA and the fabrics come from all around the world. the collection is hand-crafted in chicago, illinois by a third generation family owned business. seriously, how cool is that? don't forget to enter FURNITURESTEALS at checkout for an additional 10% off [valid through 9/30] and happy shopping babes!!! or maybe the best part is that this project only costs you about $30 + 3-4 hours of your life. alicia from design on the sly blog is the brains behind this project. she said her husband and her decided to stay another year in their apartment but really wanted a change in their bedroom. 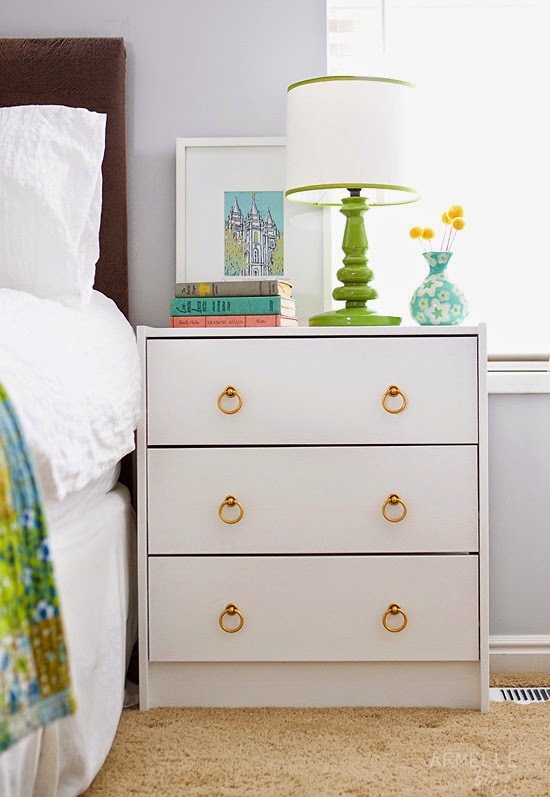 with pre-painted white wood, a miter saw, a little hot glue + command strips you can achieve this look too!! 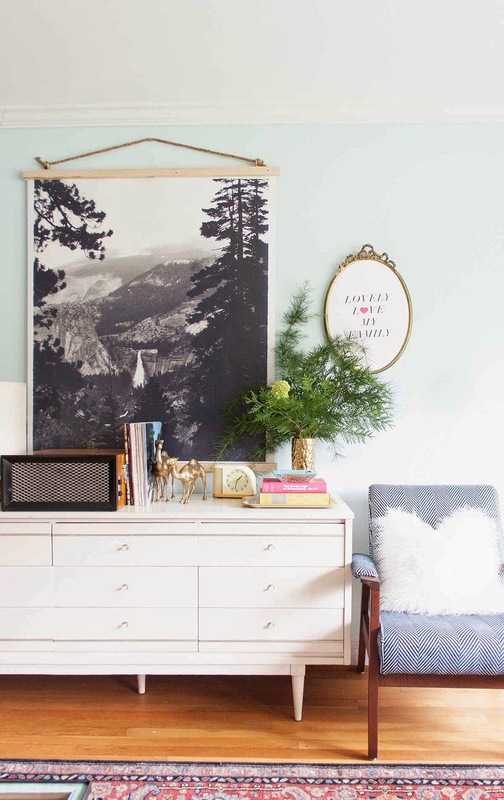 i also love how you can really use your imagination here--- you can make any design you'd like with the wood..for example you could do an easy grid box across the wall, or get fancy and do a scallop wall-- the possibilities here are pretty much endless. then when you move or are ready for another change, take down the wood and there will be no damage left to your walls! 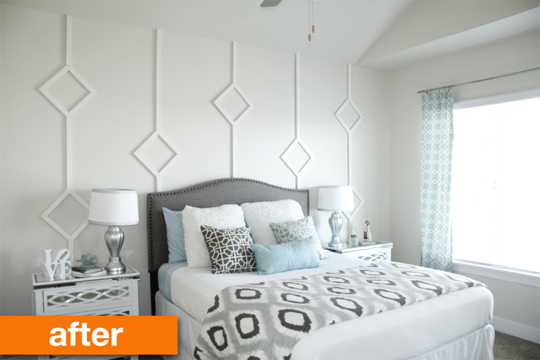 she promises this to be such an easy project, that even the most inexperienced DIY-er can finish this! do you have any fun plans this weekend? 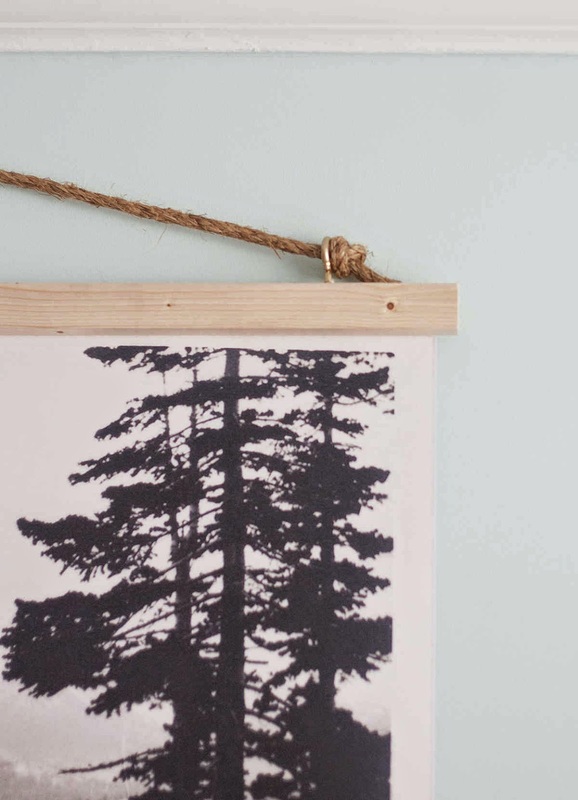 one of them should include making this awesome + pretty dang simple b/w poster wall hanging. joni from lay baby lay blog had this genius idea to take a black + white photo she loves and that has meaning to her-- had it printed BIG [3 ft. x 4 ft.], made a fun frame + walaaa! awesome art for around 30 bucks. this is perfect for any room in the house--- bedroom, living room, dining room, kids room...heck even the kitchen! click here to see joni's full tutorial and make one of these babies this weekend!! 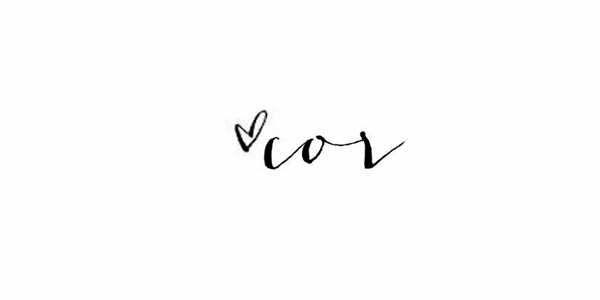 i have been wanting to add a few new art prints in my home-- mainly in my bedroom, the dining room + my little guy's room. we have a lot of pictures(of ourselves) in our home, which i love but it's never a bad idea to get some stellar art work too! for today's color i decided to pick the ever classic, neutral, pair it with any other color or pair it with itself---- ivory. for the home + fashion, ivory is always a go-to color, no matter the season! I'm really excited for this week-- lots of stuff to complete and get organized for you guys. 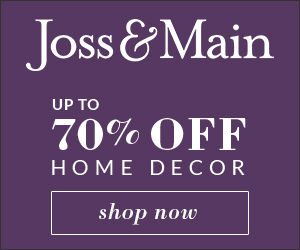 today i found a 20% off ONLINE only deal that ends tonight, so do not delay if you are looking for a beautiful fixture to light up your home. i don't know about you, but today i am feeling like i need a break. it's been go-go-go all week, so right now I'm gonna go ahead + put my feet up on one of these amazing + totally affordable poufs!